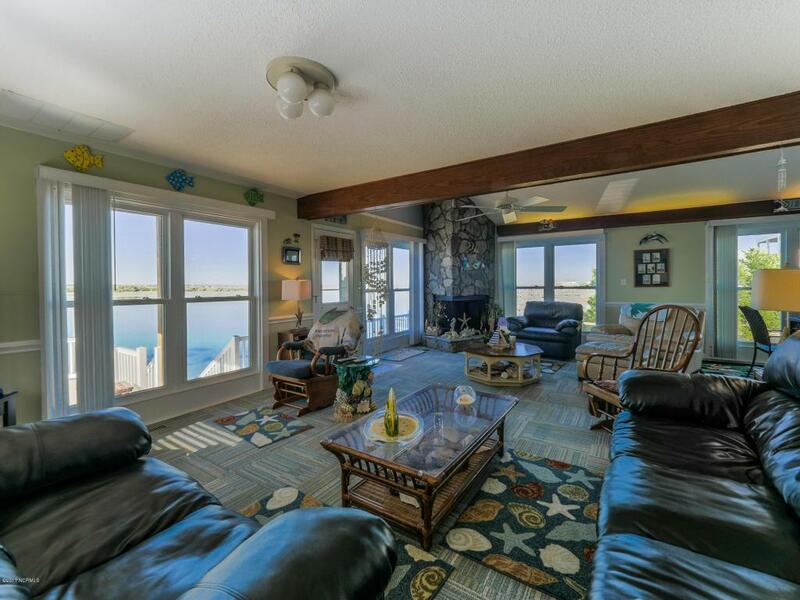 Deep water sound front property in Topsail Beach with sweeping sound and ICW views from house anddecks. 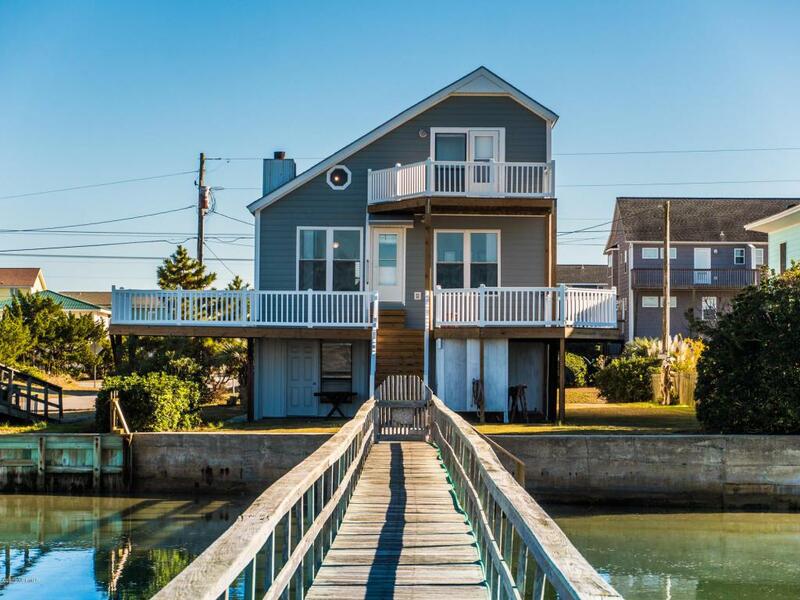 Ocean views are available as well with access just across the streets. 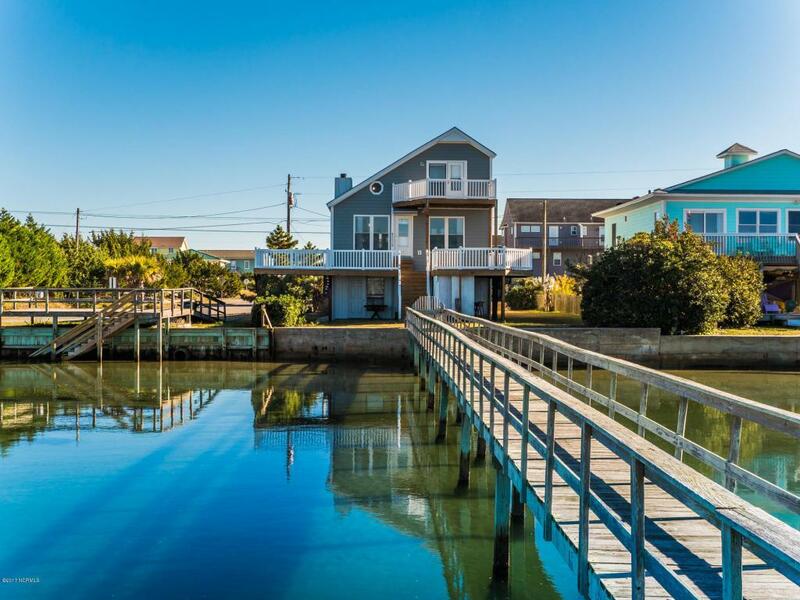 This home is just a shortwalk from the Village of Topsail's restaurants and shops. The five bedroom cottage has been a familyproperty and never rented while being meticulously cared for and loved by all over the years. Fullyenclosed ground floor allows for storage space for cars, boats or fun toys. Enjoy open spaces on livingfloor for family times which also flows onto decks and spacious yard. New metal roof is being installedat the time of listing. Pier for fishing and dock for your boat as well as seawall for protection. Familyhad sports fishing boat moored for many years. There is a sandy beach on lowfor swimming and family fun! 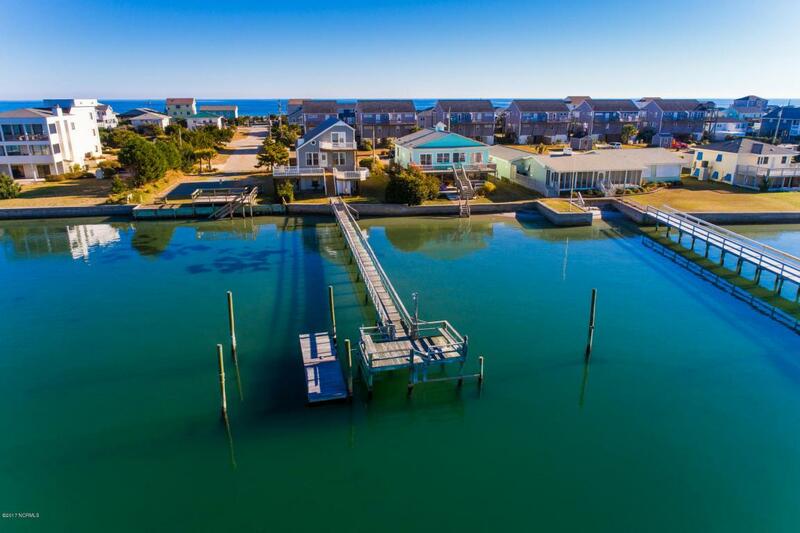 Come see this rare opportunity for sound side living on deep lot on Topsail Sound.